How have you impacted someone’s life today? 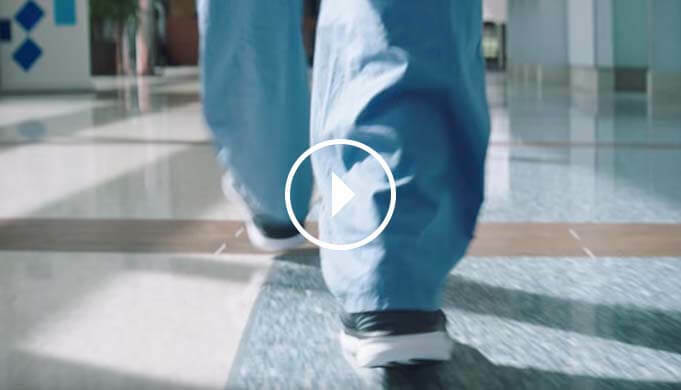 At Hackensack Meridian Health our healthcare teams are focused on changing the lives of our patients by providing the highest level of care each and every day. From our hospitals, rehab centers and occupational health teams to our long-term care centers and at-home care capabilities, our complete spectrum of services will allow you to apply your skills in multiple settings while building your career all within New Jersey’s premier healthcare system. The Registered Professional Nurse, as defined by the Nurse Practice Act, diagnoses and treats human responses to actual and potential physical and emotional health problems; collaborating with physicians and multidisciplinary team members; providing physical and psychological support to patients, friends, and families; supervising assigned team members. The Registered Nurse supports and implements the philosophy, goals, standards, and values of HMH-JFK, the Nursing Department and assigned unit. ACLS and PALS/ENPC required within 1 year of hire.